Stomach bloating can be a fairly painful condition that calls for attention in order to get some relief. If you are someone who likes to take a natural approach whenever possible, you can set up a time to visit a naturopath to learn more about beneficial stomach bloating treatment in Carlsbad and the surrounding area. When you seem to have chronic bloating, it will be a time to make a few changes in your diet. There are a number of carbohydrates in common foods that sometimes cause issues with stomach bloating. Your naturopath can discuss FODMAP modifications to start cutting back on some of the foods that may be contributing to the stomach bloating and discomfort you have been feeling. There has been great evidence pointing to probiotics as a nice way to help eliminate bloating. The probiotics can be found in foods like yogurt as well as supplements, and they work on boosting the levels of the good bacteria in the gut – which also helps your overall digestion to go smoothly. Working with a naturopath will also give you insight on a variety of supplements and superfoods that are great for working on stomach bloat. You may start to introduce things like peppermint tea, turmeric, artichoke leaf extract, psyllium, and other natural ingredients to your diet that can give you relief and the results you are looking for. There are a number of helpful remedies available for stomach bloating treatment in Carlsbad. 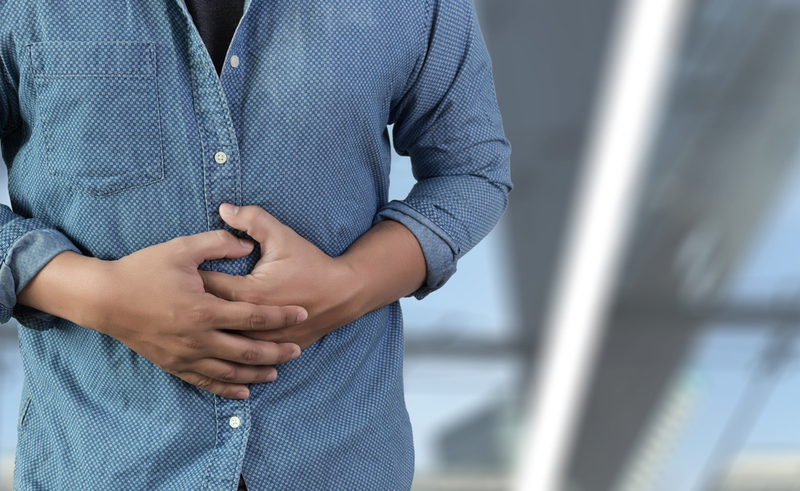 Contact Holistic Solutions today at (619) 272-2133 for a consultation and to learn more about the changes you can make to get stomach bloat relief.